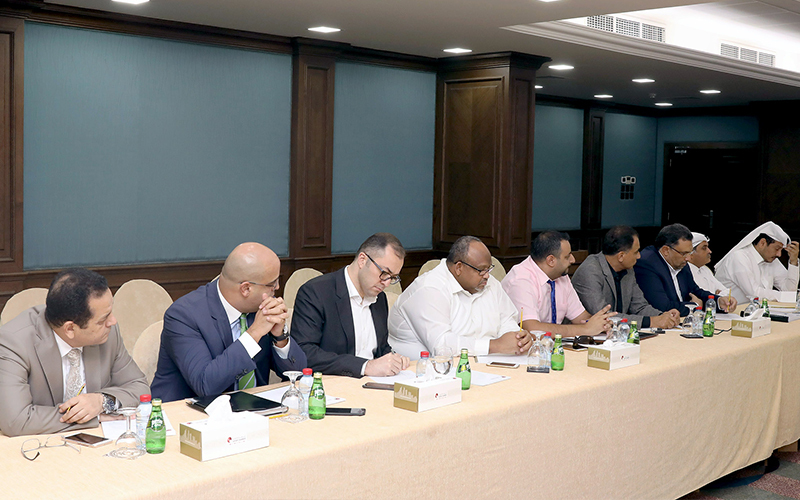 The Car Agents Committee of Qatar Chamber hold its second meeting in 2018 which was headed by HE Sheikh Nawaf bin Nasser Al Thani. 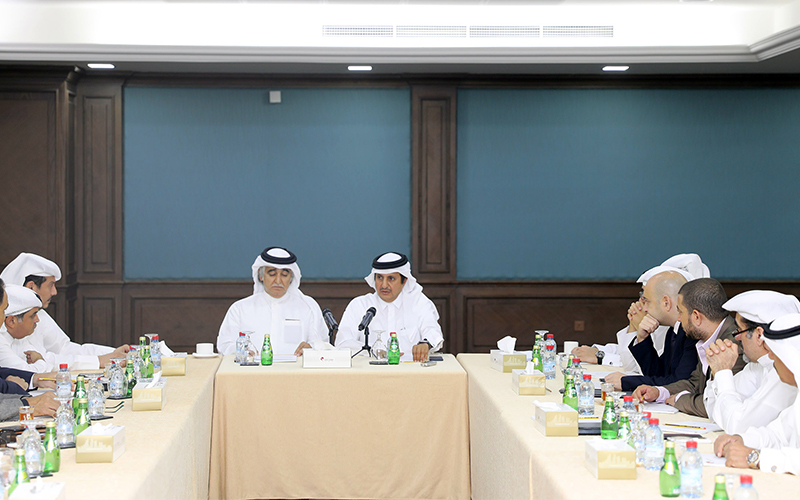 QC chairman HE Sheikh Khalifa bin Jassim Al Thani also attended the meeting. The meeting discussed the latest developments in the sector, and obstacles facing car agencies in the country as well as offered suitable solutions. It also reviewed results of previous meetings, counterfeit spare parts and commercial fraud. 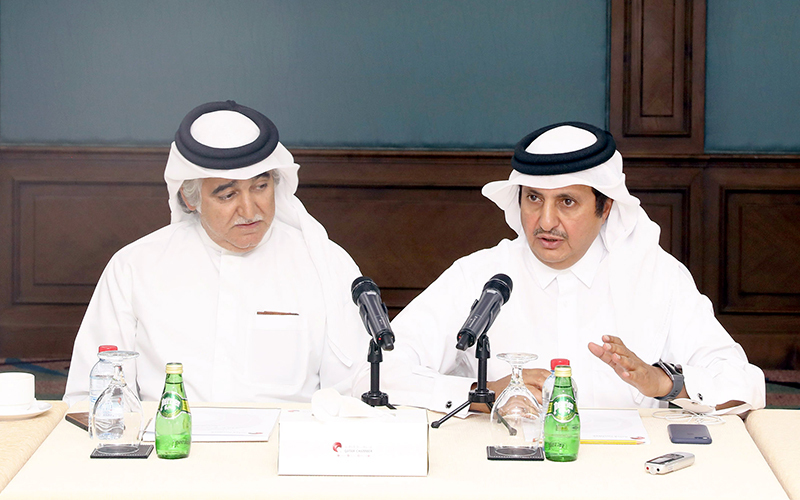 The committee agreed on the restructuring of the Committee and the election of HE Sheikh Nawaf bin Nasser Al Thani as a chairperson and Bader Omar Al Mana as Deputy Chairman.